Smooth, Soulful, and in your face is how you'd describe Rika - Rai’s warm blazing voice that weaves emotion with purpose into melodic strands of songs. Rika-Rai is originally from Los Angeles and currently live in San Diego. She was influenced by many different artists and emerged her own style of singing professionally during her high school years. Rika-Rai gives way to the honest and passionate sentiment of every song she sings. Singing is Rika-Rai's first love, and she has performed in venues such as Spreckles Theater in San Diego, The Lyceum Theater in San Diego (Venues section), and House of Blues Los Angeles. 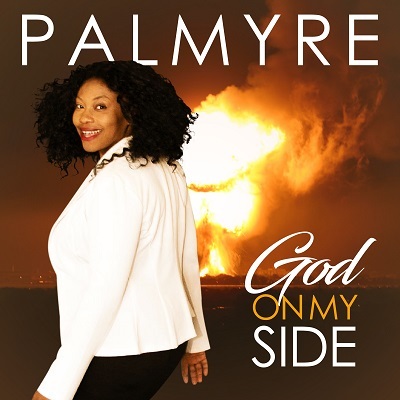 She has opened for countless shows and acts including comedians Steve Harvey and Bruce Bruce, BET Gospel Jam, and Bobby Jones Gospel Explosion. Rika-Rai collaborated with artists such as Dyan Cannon, Barry Manilow, LaCarol and The Emotions. This fountain of talent has also starred in various musicals and plays. Rika-Rai has demonstrated her tremendous gifts in dance and acting on stage bringing new life to such classic characters as Rizzo in Grease, Lorrel Robinson in Dream Girls, and Armelia in Ain’t Misbehavin’. Rika-Rai has also graced the television airwaves. She was a semi-Finalist on Fox’s “3 Minutes of Stardom”. Rika-Rai has been composing for most of her life. 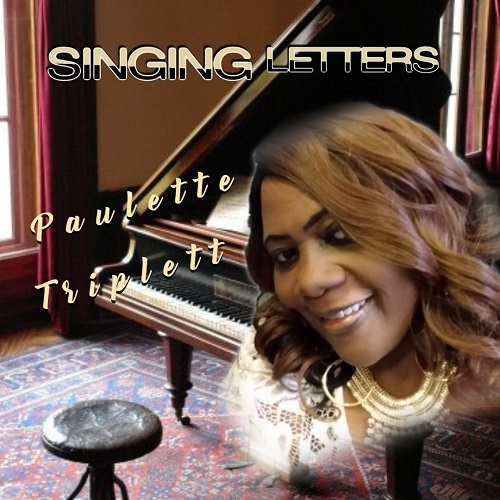 She enjoys writing in all genres; Gospel, RnB, Reggae, and whatever else might come into her head. An effective and inspiring teacher, Rika-Rai has also directed choirs for more than ten years and has the profound ability to communicate musical concepts and instructions clearly. She is a highly talented professional singer with extensive experience in music production, composing and arranging music. “Blazin” is a song that’s relatable, soul-stirring, and speak directly to the heart. The words are real and a result of Rika – Rai’s past feelings of hopelessness. In 2013 she lost her mom to cancer, and in 2014 Rika – Rai lost her father. Needless to say, this left her broken to the point that she never wanted to sing again. But glory to God she was reminded of her calling, and Blazin’ was birthed. The song is dedicated to her parents because they were her biggest supporters. Today Rika-Rai continues to gain strength by telling her story. Blazin’ is about returning to God in a way that is so intimate, that it requires transparency. You're left crying out and feeling vulnerable, but on FIRE all at the same time. 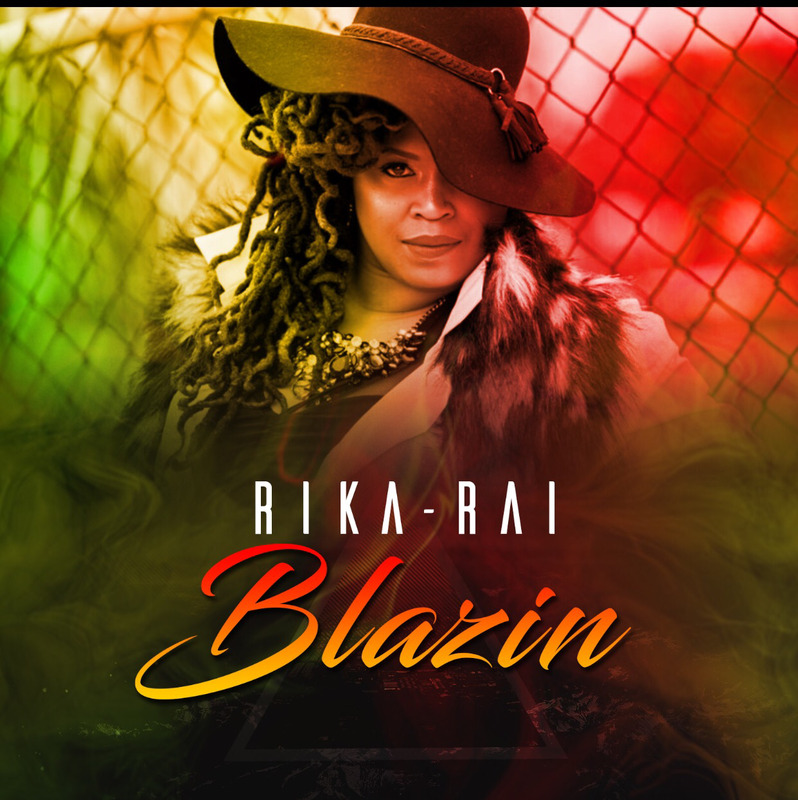 “Blazin” is an introduction of who Rika-Rai is and where she is going. 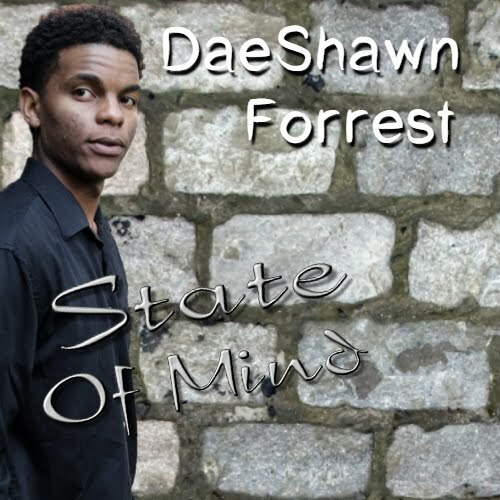 It has reggae vibes with heavenly harmonies that will have you dancing and uplifted in no time. With every song Rika-Rai sing, she is reminded to stand in her truth, to be transparent, and testify of the goodness of God who has restored her. Get "Blazin" from iTunes now and listen to the song in its entirety! You will be inspired as we are at Devine Jamz Gospel Network!